Get ready for Ninja Spinki Challenges!! 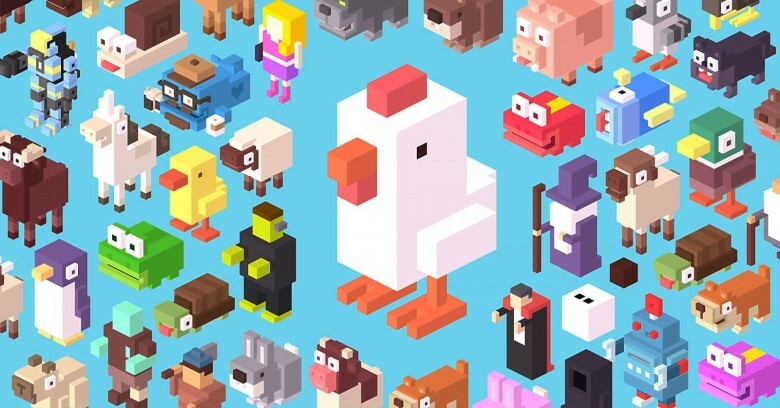 Remember Dong Nguyen, developer of wildly popular mobile game Flappy Bird, who reportedly made $50,000 per day before pulling his creation from the App Store? 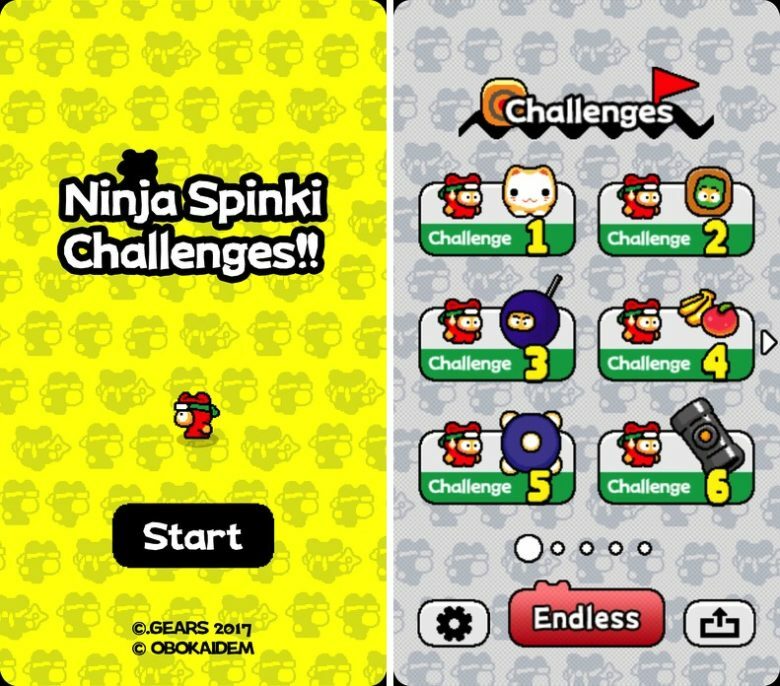 Well, he’s back with a brand new game called Ninja Spinki Challenges!! While it’s unlikely to match the success of his earlier title, the new game certainly shares Flappy Bird’s frustratingly hard, simplistic and addictive DNA. Bad apps are getting booted from the App Store. The great App Store purge is finally underway. 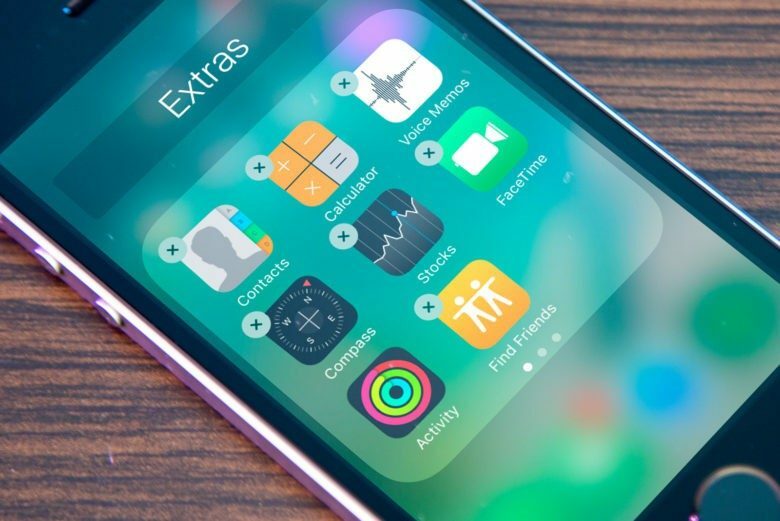 Apple warned developers in September that it plans to remove apps from its store that don’t meet quality standards of being “functional and up-to-date.” According to a new report, the deadline to meet those standards has passed and thousands of crummy apps are now being removed. Yes, another frustrating game that'll keep you coming back. 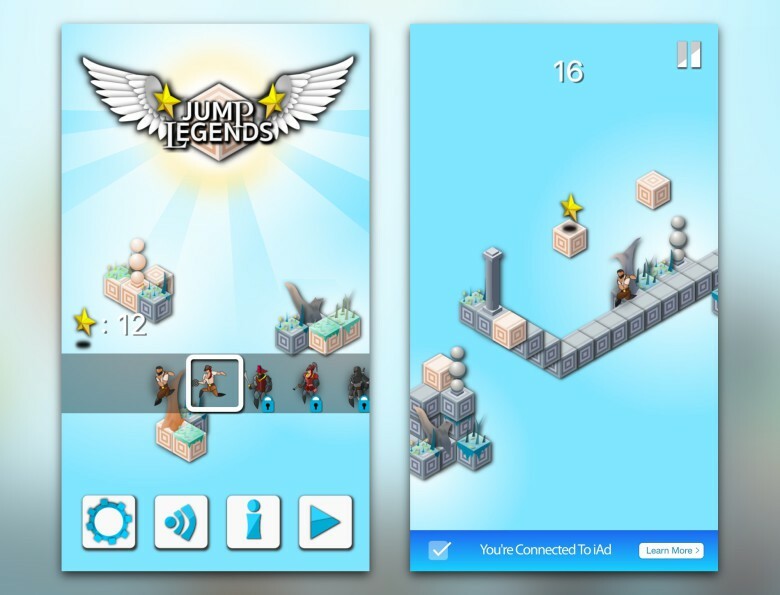 Jump Legends is a new adventure game for iOS with something very interesting going for it. Your character is an adventurer that’s traveling and jumping through various obstacles to collect different rewards and treasures. Ultimately, your only responsibility in the entire game is to simply tap so your character jumps as needed. In Jump Legends, this proves extremely challenging because your journey changes every single time you lose. Don't look for Netflix on your Apple Watch any time soon. You'd go blind. The Apple Watch has been out for a few months now, and it’s given us plenty of time to decide what we do and don’t want from the wearable. It’s a versatile device, to be sure, but that doesn’t mean that we expect it to do everything for us. In fact, a lot of the apps that we use all the time on our iPhones and iPads would be ill-suited, if not impossible for that plucky little screen. Here are some Apple Watch apps that wouldn’t break our hearts if nobody ever got around to making them. Flappy Bird will have you tapping your wrist as if you're late for a meeting. 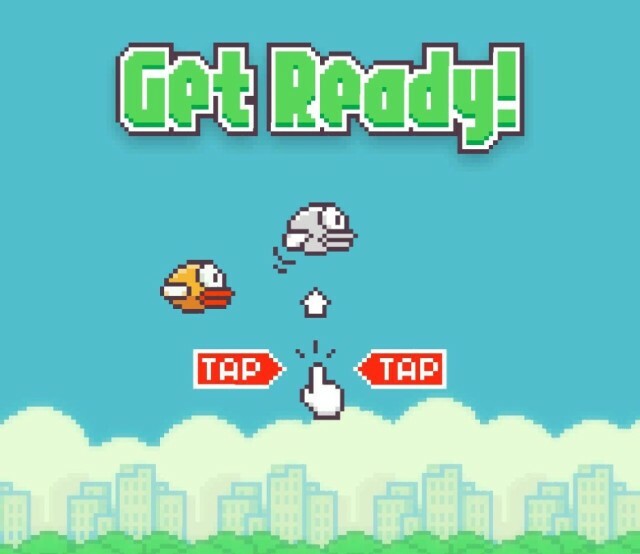 Remember Flappy Bird, the insanely-addictive iPhone game which spawned a million clones, despite being pulled from the App Store by its creator? Well, it’s back — as a native app for the Apple Watch. 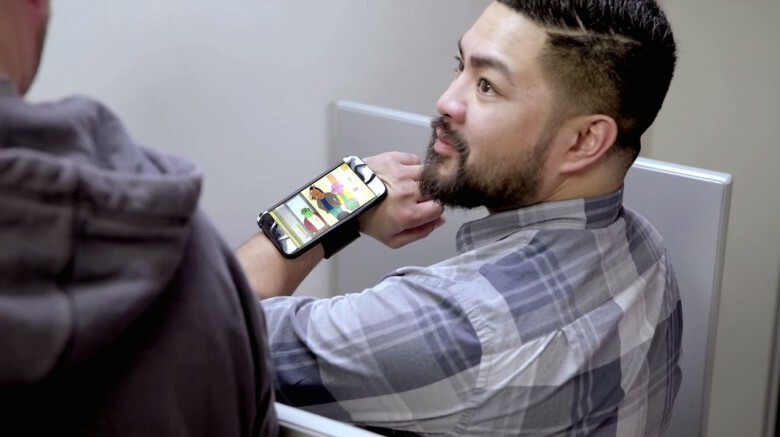 Created by U.K. developer Hamza Sood, the Apple Watch app was created following the release of watchOS 2 at WWDC, giving the opportunity for developers to create native apps for Apple’s wearable device as opposed to the iPhone extensions that are currently doing the rounds. With high development costs and uncertain prospects, now is a risky time to build Apple Watch apps. But like many other indie developers, I’m working on one anyway. The Apple Watch gold rush is about more than money. Are you ready for the Flappy Bird arcade game? What’s worse than an infuriating free game that munches up your patience and your spare time in equal measures? An infuriating game that you have to pay for, of course. Having swept mobile gaming in 2014 (and inspired everything from Apple II mods and Pebble versions to Street Fighter II mashups in the process) Flappy Bird is reportedly making its way to arcades — courtesy of Bay Tek Games, which plans to blow the tap-to-fly mobile game to fill a 42-inch display. Many would-be game designers never make their games a reality because they don’t possess the artistic chops to create the graphics their game depends upon. But not being able to draw didn’t stop Ivan Grachyov, a computer science student at Moscow State University, and the resulting game might just be the next Flappy Bird. The Russian designer’s creation? 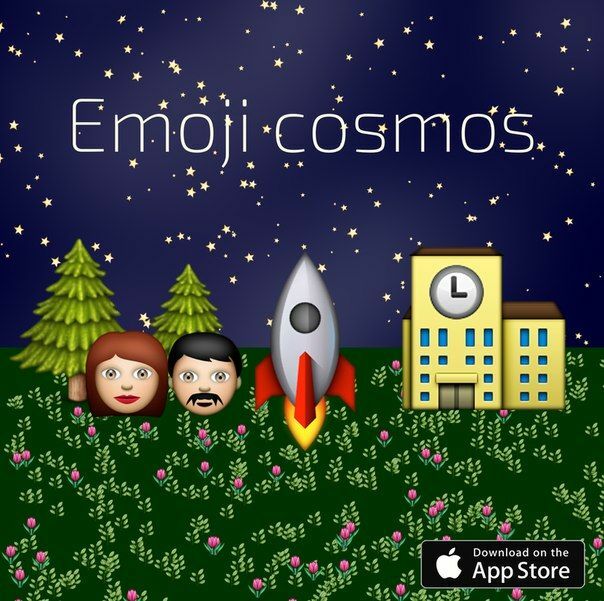 Emoji Cosmos, a game made of nothing but emoji! 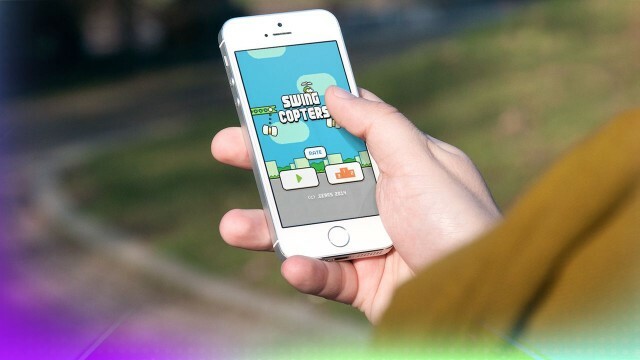 Dong Ngyugen’s highly anticipated follow-up to Flappy Bird finally landed on iOS last week, but after months of waiting for an addictive new 8-bit game, fans found Swing Copters to be Ngyugen’s most impossible game yet. To make Swing Copters slightly less impossible and a few degrees more enjoyable, Ngyugen released an update this morning, tweaking the gameplay so that your little copter is able to make a few more corrections before flying through the diabolical maze of swinging hammers and propeller-annihilating green steel bars. In today’s Cult of Mac TV video we go hands-on with the Swing Copters update that certainly doesn’t make the game easy, but does manage to put the gameplay on par with Flappy Bird’s addictiveness.